Yes, National Crunchy Taco Day is a real holiday. So, of course, the restaurant with the best tacos around – Taco John’s – is going to celebrate in a big way. 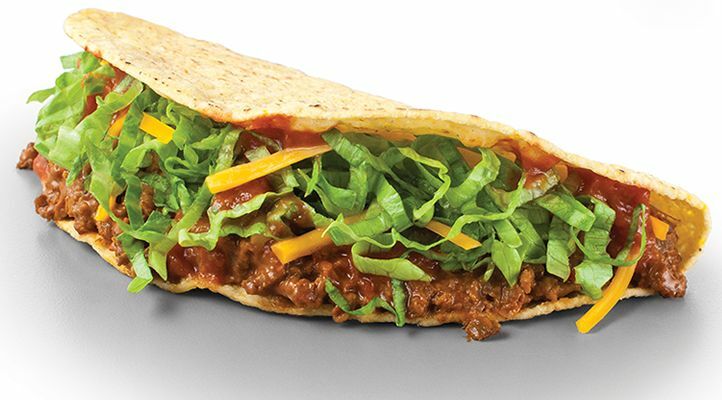 On Wednesday, March 21, Taco John’s guests can receive a FREE Crispy Beef Taco in honor of the tasty holiday. In order to receive a complimentary crispy beef taco, customers must present the corresponding coupon that can be found under the “News & Offers” section of the TJ Rewards App. This special offer is available from open to close at all participating Taco John’s locations, but only on March 21, so be sure to visit on Wednesday to get your crunch on before the holiday ends. With its fusion of distinctive flavors and south-of-the-border spices, the Taco John’s menu offers several signature items, including Meat and Potato Burritos, original Street Tacos and world famous Potato Olés. Taco John’s owns Taco Tuesday with epic deals on crispy tacos every Tuesday. Download the TJ Rewards App and like Taco John’s Facebook page for exclusive deals.